An exhibit on the 4th floor of the Wilson Special Collections Library at UNC Chapel Hill explores the history of the role played by North Carolina’s Freemasons in the creation and early governance of the University. 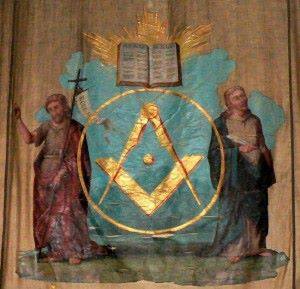 “Look Well to the East: North Carolina’s Freemasons and the Cornerstones of UNC” will be on display from October 1 through December 23, 2013. The exhibit is free and open to the public. A reception will be held on Sunday, Oct. 20 from 2 to 4 p.m. Grand Master Dewey R. Preslar Jr. will speak. 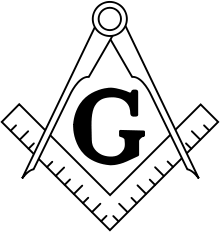 Freemasons conceived of, lobbied for and built the nation’s first public university, an accomplishment consistent with the fraternity’s historic emphasis on education and the liberal arts. This exhibition traces the Masons’ contribution to the establishment of UNC, and the shaping of its early development. Read the rest via UNC Spotlights Masonry | News & Events | Media Articles | The Grand Lodge of North Carolina.